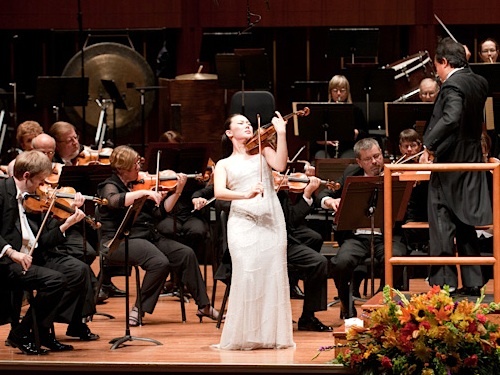 If you love the violin, you might consider coming to Indianapolis next month. Why? You will be able to watch dozens of the world's finest young violinists perform over two weeks, and you also can examine and even play instruments from hundreds of the world's finest modern makers. 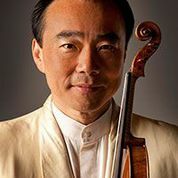 This violin takeover of Indianapolis is called the "Festival of the Violin," and it's a confluence of two events: the International Violin Competition of Indianapolis (IVCI) and the Violin Society of America's annual convention and biennial instrument competition. The IVCI begins Sept. 5, then the VSA convention starts Sept. 15; both end Sept. 21. 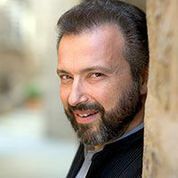 It's the first time these two events have occurred simultaneously, and the result is a true celebration of the best in both violin playing and violin making. 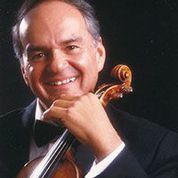 Forty violinists ages 16-28, will compete in the IVCI for more than $250,000 in prizes, career management, international concert engagements, a Carnegie Hall recital debut and the use of the 1683 "ex-Gingold" Stradivarius. 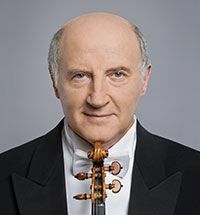 The violinists -- chosen from 179 violinists from 31 countries -- represent 12 countries, including Australia, Finland, France, China, Greece, Japan, Poland, Russia, South Korea, Taiwan, Ukraine, and the United States. They will be judged by an international panel of nine jurists. Preliminary rounds begin Sept. 7, with the laureates announced Sept. 20. 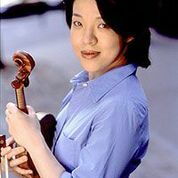 2010 IVCI First-Place Laureate Clara-Jumi Kang performs in the Finals. Photo by Denis Ryan Kelly, Jr.
For 2014, the international jury includes Jaime Laredo (Jury President), Ellen Taaffe Zwilich, Miriam Fried, Dong-Suk Kang, Boris Kuschnir, Cho-Liang Lin, Philip Setzer, Dmitry Sitkovetsky and Kyoko Takezawa. 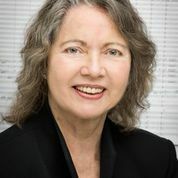 About the IVCI: The IVCI was founded in 1982 under the artistic guidance of the late Indiana University professor of violin, Josef Gingold (1909-1995) and takes place every four years. You can find a complete list of past laureates here; some include Clara-Jumi Kang, Benjamin Beilman, Augustin Hadelich, Simone Lamsma, Yura Lee, Bella Hristova, Soovin Kim, Judith Ingolfsson, Stefan Milenkovich, David Kim, Leonidas Kavakos, Andrés Cárdenes, Ida Kavafian and Yuval Yaron. 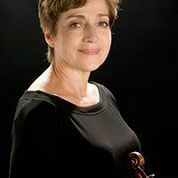 You can read our coverage of previous IVCI competitions at violinist.com/indianapolis. 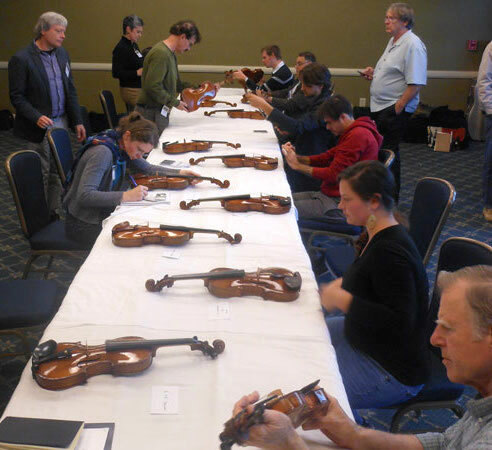 Hundreds of violin, viola, cello, bass and bow makers will gather for the Violin Society of America's annual convention, which will include lectures and seminars on violin-making and related topics, as well as the biennial VSA Competition. For musicians, this creates a unique opportunity to see a wide variety of modern instruments, all in one place. One important event that is free to the public is the New Instrument Exhibit, which will take place Sept. 17-20 at the Hyatt Regency. 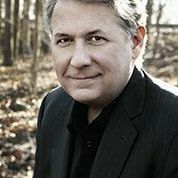 "Musicians can come in and try those instruments and bows any time during the day," said VSA President Chris Germain. Another place to find fine modern instruments will be the Competition Instrument Exhibit on Sept. 19, when the winning instruments from the 2014 VSA Competition for Makers will be displayed and also played by the Tone Judges. This year, the competition has attracted entries from 312 separate makers, representing 26 countries. Countries most-represented are the U.S. with 150 competitors, and China with 69. There are 16 from France, 15 from Italy, 14 from Canada. 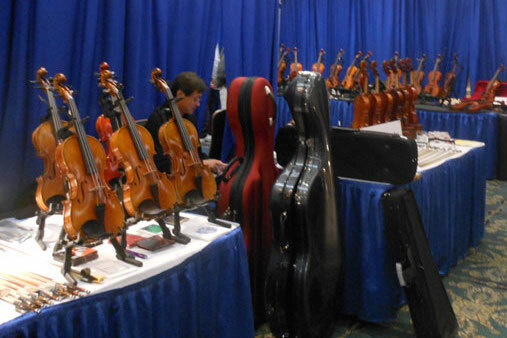 At this point, the competition has a total of 542 entries, including 246 violins, 110 violas, 69 cellos, 9 basses, 80 bows, and 28 instrument quartets. Instruments will be judged over a three-day period for each category, with awards including a Certificate of Merit for Tone, Certificate of Merit for Workmanship, and for overall Gold and Silver medals, given prior to the exhibit, at a Sept. 18 banquet. "There's going to be a lot going on, and it's going to be a very exciting event," Germain said. "We're really at a time when the art of violin- and bow-making is at a very high level, and that's reflected in the numbers of people who come to the conventions and competitions and the quality of the work that you see and hear there. It is a world-class event, and probably the largest instrument-making competition in the world." About the VSA: The VSA was founded in 1973 to promote the art and science of making, repairing, preservation and restoration of stringed musical instruments and their bows. 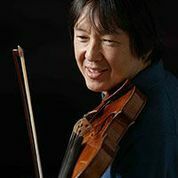 Membership in the VSA is open to all who share an interest in the violin, viola, cello, bass and their bows, and reflects a broad and diverse range of interests including craftsmanship, acoustics, innovation, the history of the instruments and performers, technique, performance practice and repertory. The VSA, jointly with Oberlin College, sponsors summer workshops in violin and bow making, restoration, and acoustics.